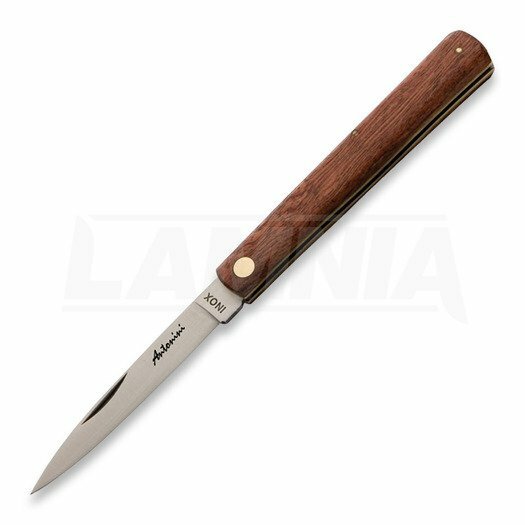 The typically straight and elongated shape of the Siciliano, a typically Sicilian knife, is the perfect utility knife for everyday use. The scales are made from Kotibé wood. Pozostało 496,00 zł do bezpłatnej dostawy!